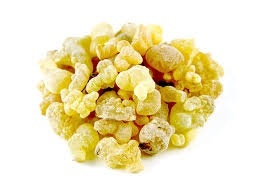 Frankincense comes in a clearly marked 3″ x 4″ resealable bag and weighs 1 ounce. 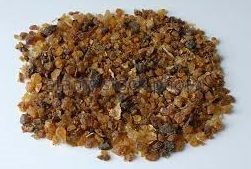 Frankincense resin is useful for fumigating sacred space in preparation of any ritual as it burns away negativity and raises the energy of the space. 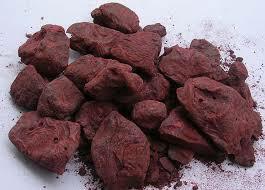 Some believe this is the most powerful and useful incense for this purpose and it is used for exorcism as well. 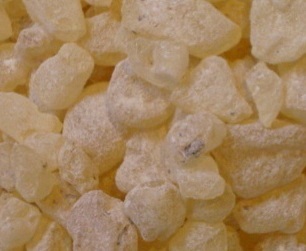 Essential oil of frankincense has been added to anointing oil used for rites of passage rituals, particularly for infants. 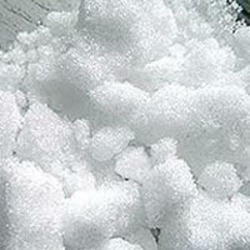 It was also used for part of the embalming process by ancient Egyptians.